Linux 4.8 introduced a new GPIO user space subsystem for accessing GPIO. This tutorial provides an introduction to the new Character Device GPIO and explores how to control GPIO from the command line. GPIO access via this legacy sysfs interface has been deprecated since version 4.8 of the Linux kernel. The new way of doing GPIO is via the “descriptor-based” character device ABI (Application Binary Interface). The interface is exposed at /dev/gpiochipN or /sys/bus/gpiochipN where N is the chip number. Outside of ensuring all allocated resources are cleaned up on closing, the main feature of this new interface is a discovery mechanism, mitigating the need to use magic numbers to address IO. Other new features include open-drain I/O support and the ability to read and set multiple I/O lines at once. Going forward, new features will only be supported in the chardev GPIO. Unfortunately the new interface prevents manipulating GPIO with standard command line tools (i.e. echo). Dedicated user-mode tools are now required. 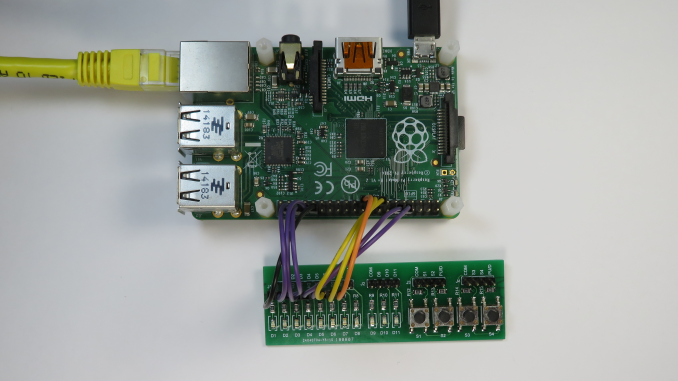 lsgpio – example on how to list the GPIO lines on a system. gpio-event-mon – monitor GPIO line events from userspace. gpio-hammer – example swiss army knife to shake GPIO lines on a system. lsgpio is the most useful of these debug tools, however none of these tools will allow the user to configure, set and clear GPIO lines. Then download, cross-compile and install. Setting ac_cv_func_malloc_0_nonnull=yes will prevent an undefined reference to `rpl_malloc’ error at linking. 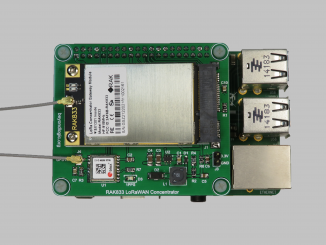 Below is example usage on a Raspberry PI Model B+ V1.2. notice the label SDA0 and SCLO? you are getting the correct results? I found the libgpiod , but I’m wondering how we can switch mode in to out a particular line. If I well understood , gpio write can be translated to gpioset 0 2=1, but what about the mode one ? The gpio pin names weren’t added for rpi3 until the Linux 4.20 kernel. So you’ll see “unnamed” for earlier kernels unless you recompile the device tree. FWIW the names are “GPIO0” … “GPIO47” for the first 48 pins, so not very useful. when you say “To cross-compile Libgpiod for the Raspberry PI on your Ubuntu 18.04 host, first install the following prerequisites:” that procedure does not cross-compile, but produces binaries and libs for the host. 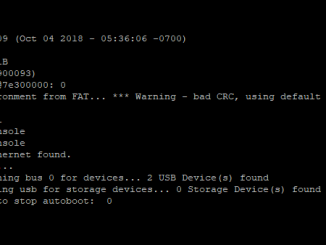 I have tried adding the ARCH=arm CROSS_COMPILE=arm-linux-gnueabihf- CC=arm-linux-gnueabihf-gcc but does not work (complains about not finding linux/gpio.h). From there I try to add CFLAGS and stuff like that but I end up in not finding headers related to size_t… Do you have the exact procedure to cross-compile in your case?